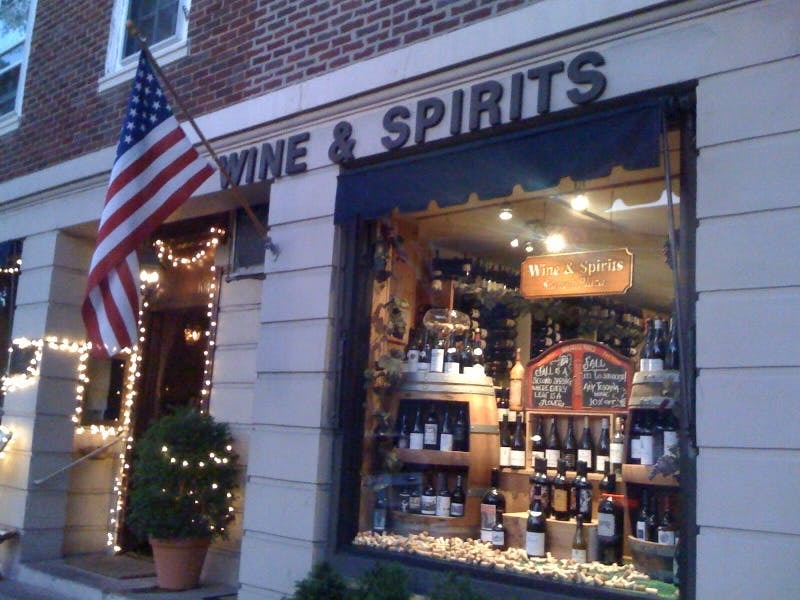 Station Plaza Wine and Spirits is located at 102 Kraft Ave. Bronxville NY 10708 (Link to Map). We’re conveniently located directly across from the Bronxville Train Station on the North-bound side. We’ve been in the same location since 1936. Our shop is the truest example of a friendly, old world boutique. There is always a friendly wine consultant waiting to answer any questions or help with making your visit special. Most importantly every wine in our shop has been hand selected. We’re proud to say that we are on the constant lookout for that special wine. We are searching for that little known wine from a hot new winery and get excited when we can pass along these special finds at exceptional values to our loyal customers. We specialize in fine wine from all over the world. We are also known for seeking out the "hard-to-find" wines for our customers with much delight. We have a big selection of over 2,500 labels and continue to grow rapidly. We look forward to helping you in any way along your wine journey!